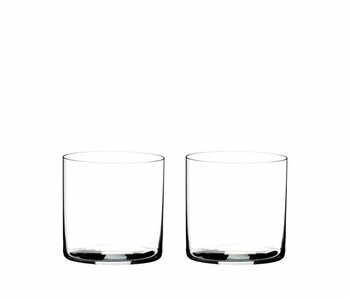 Helen B Glas Naked Couple + Naked Couple Back 2 pcs. 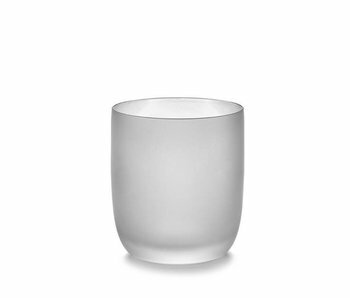 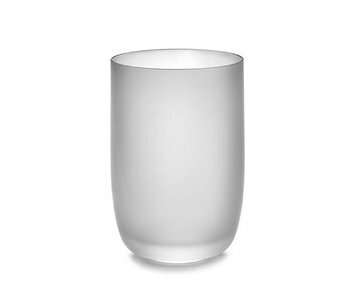 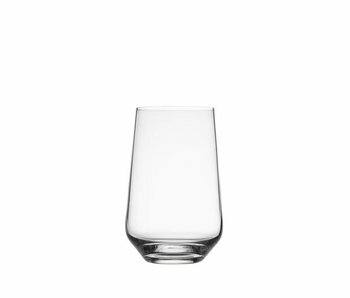 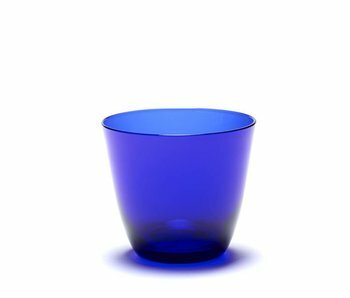 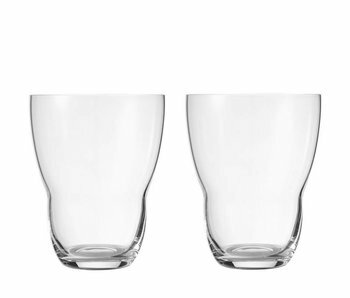 Vipp Glass 33 cl 2 pcs. 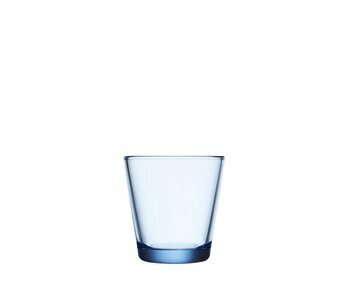 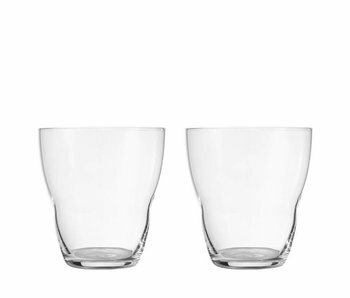 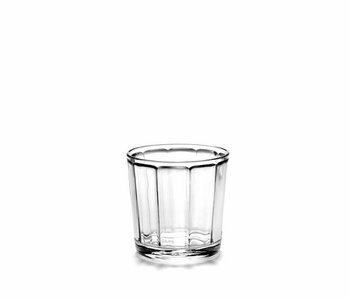 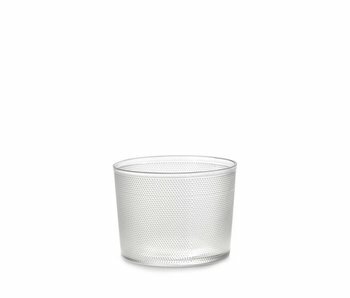 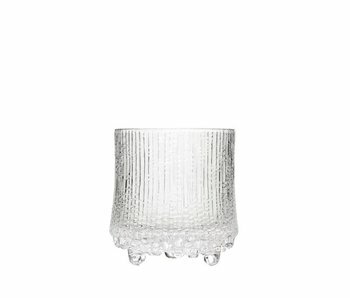 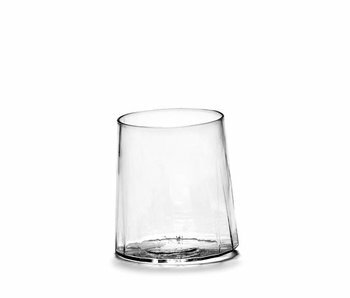 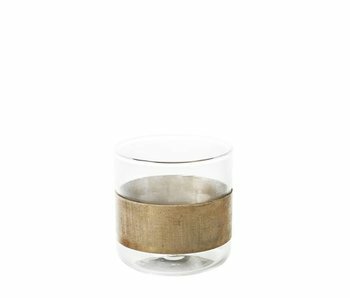 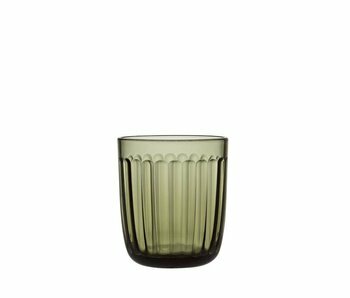 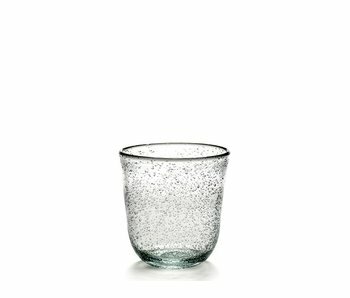 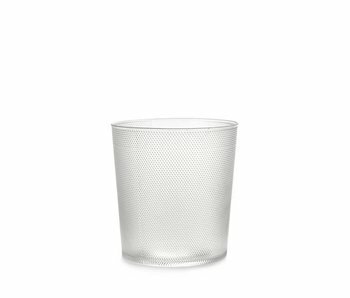 Vipp Glass 15 cl 2 pcs.